Make a day of it or an evening out! On Saturdays our community comes together for service projects, to connect informally with old and new friends, and for spiritual practice. Attending the Saturday programs is a great way to learn about all that is going on at MA Center and to stay connected with Amma throughout the year. Please see the Events Listings for specific Saturday programs. There is a break in our regular Saturday programs for some weeks before and after Amma's visits, twice a year; in the Summer and Winter. Please check our Events page for the updates. For more information, email MA Center. 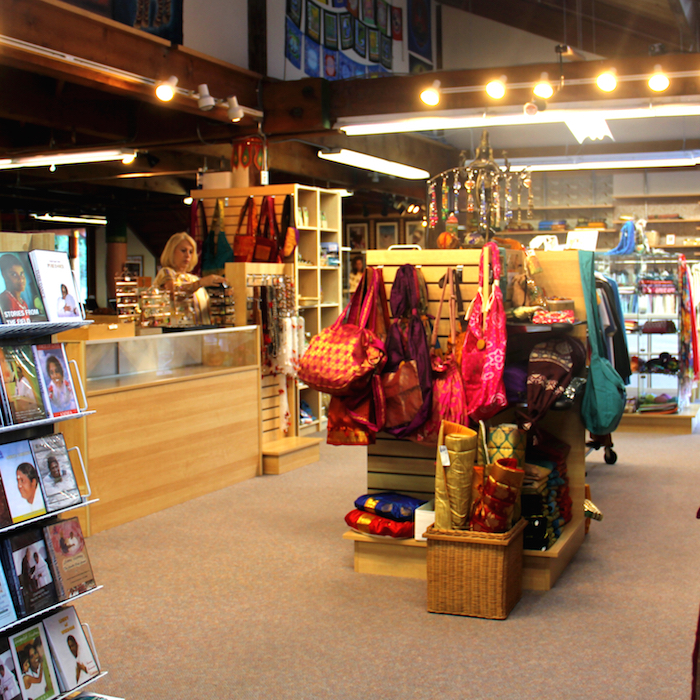 Best known as an online store, The Amma Shop has its headquarters and home store at the San Ramon Center. On Saturday nights, people can browse a wide range of items from books and music to Ayurvedic products, clothes, prayer shawls, incense and jewelry. The shop, run entirely by volunteers, is open during the evening program. Proceeds from sales support Embracing the World, Amma’s charitable projects. The library is open at the end of every Saturday evening program and offers an extensive selection of scriptural texts and books on world religions and philosophy. A comprehensive collection of Amma’s books, videos, and bhajans, as well as talks by Amma’s senior disciples are also available. Stop by to browse or get a valid-for-life library card. 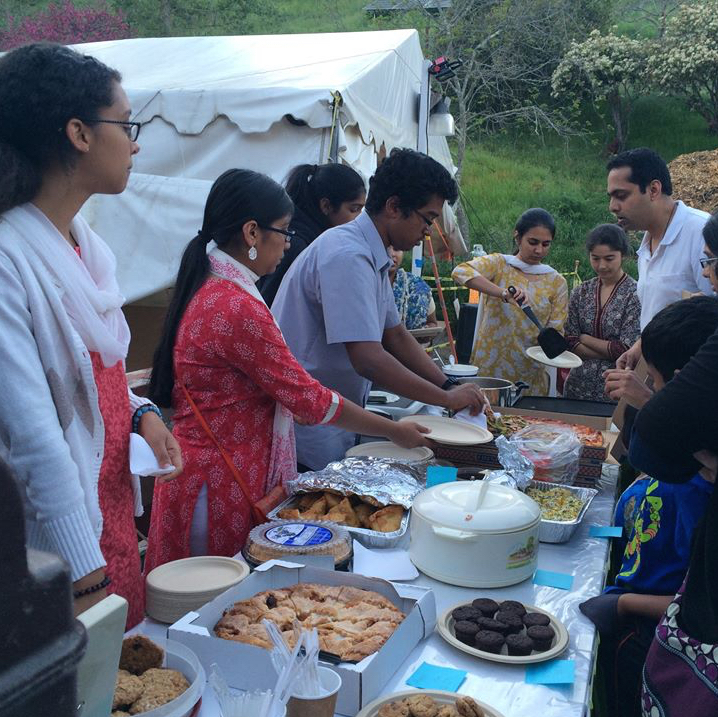 Members of the surrounding area satsangs and the MA Center Youth Groups take turns bringing and selling tasty snacks and desserts to compliment the vegetarian dinner served after Saturday evening’s program. Proceeds go to support Amma’s Amrita Kuteeram Housing Project in India. It's a delicious way to help those in need. Volunteers provide scheduled pickups from the Castro Valley BART Station at 10 am for Seva and 4 pm for the Saturday evening program. People find their own rides back to BART with other community members. For schedule info and to RSVP, please call 510-537-9417, X447.